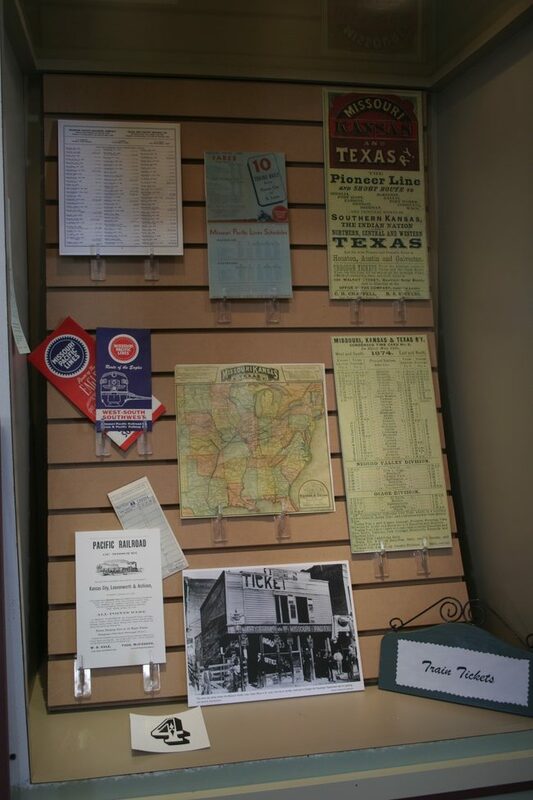 Walk through the front doors of the the Sedalia Katy Depot and enter a space filled with warmth, charm and memories. For railroad aficionados (and who isn’t to some degree?) 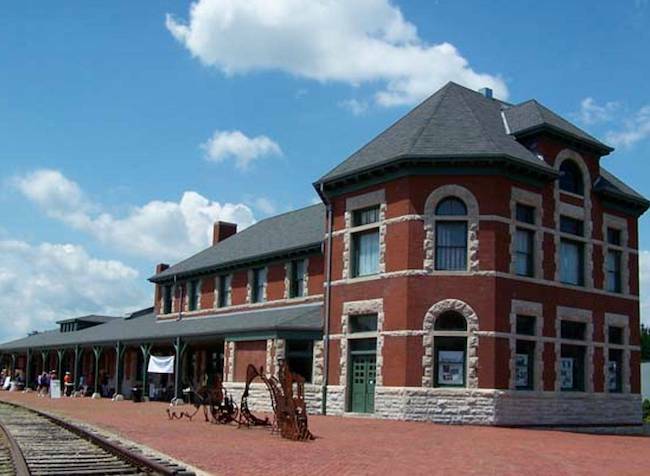 the old depot, loving restored by the Sedalia Heritage Foundation, naturally feels welcoming because it also hosts the official Welcome Center for the city. Sedalia, like many Missouri cities and towns, is a product of the railroad. Its depot, once referred to as “the finest depot on the MK&T line,” served as the gathering place for the community and even offered a restaurant—considered one of Sedalia’s finest dining establishments. Today, the extensively renovated depot pays tribute to Sedalia’s golden days as a hub for the Missouri-Kansas-Texas Railroad system. It also plays host to community events. The Missouri Department of Natural Resources received the title to the depot in 1983, after it acquired the 200-mile area known as Katy Trail State Park. By 2001, all renovations had been completed. Ninety percent of the woodwork is original and architectural details, such as tin ceiling tiles laden with led and asbestos, have been replaced with authentic replications. Once inside, visitors are encouraged to look through the windows outside and imagine the roundhouse and other buildings that once created the major transportation zone for this region. Beside key windows, sketches and photographs have been placed in order to aid visitors in imagining what it once looked like on site. When I visited the museum, it was featuring an exhibit, titled “All Aboard,” which featured aspects of passenger train travel—military transport, ticketing procedures, dining options, the safety aspect, etc. 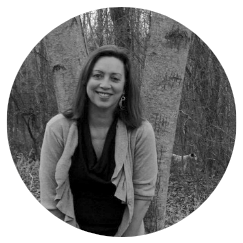 It also featured a topic that is popular to Missourians, “Orphan Train” history. 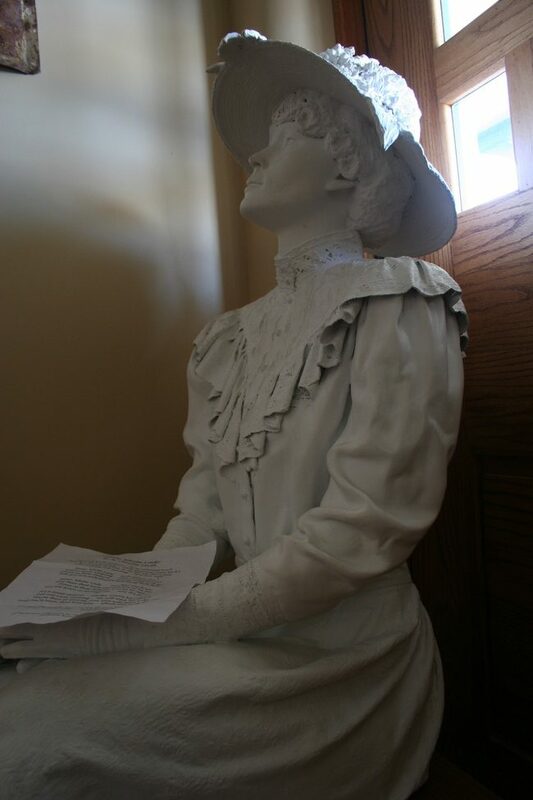 Carolyn Miller, proprietor of Nostalgia, a shop in downtown Sedalia that sells vintage fashions, created several vignettes of characters dressed in period clothing and with appropriate accessories throughout the museum to accent the sense of how people once traveled. 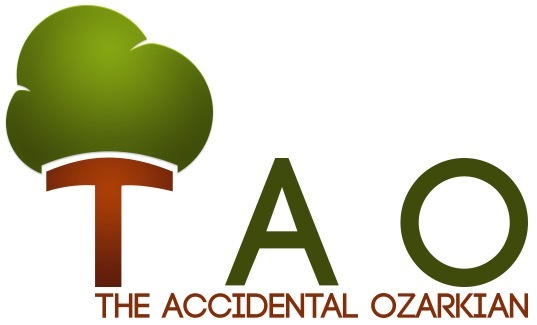 The Sedalia Heritage Foundation, a not-for-profit organization, dedicated to youth education, heritage interpretation, seminars and public art projects, sponsors special events, heritage exhibits and educational programming. 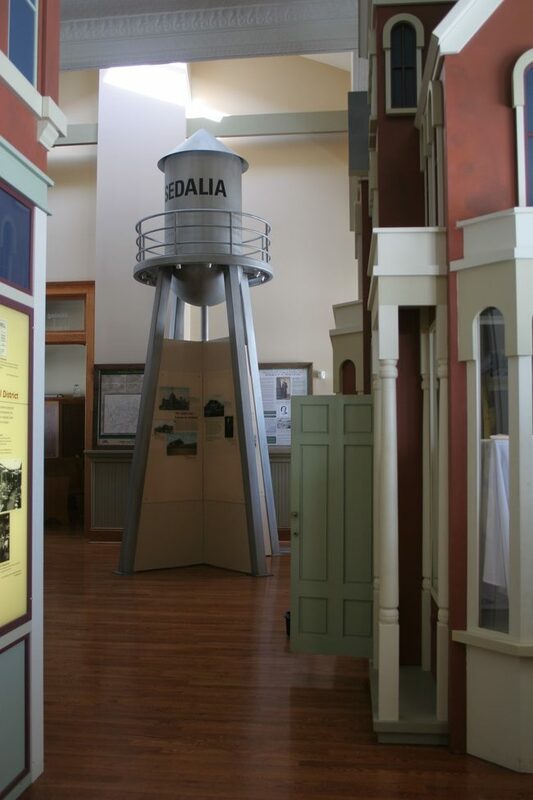 Art exhibits, national art shows, personalities from the past, bike shows, concerts, car shows and other programs draw visitors to the heart of Sedalia’s history. See the website at for more information. Visit the Sedalia Katy Depot for times and special events.